We will install FuneralPress for you! 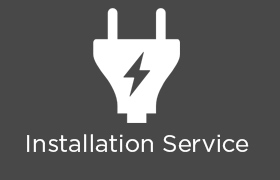 Sometimes installations can be tricky depending on your knowledge of wordpress and server configuration, let us handle it for you buy purchasing this service. All price options are billed yearly. You may cancel your subscription at any time. Addons subject to yearly license for support and updates. There is a 30% discount on yearly renewals if you renew within 30 days. 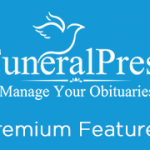 Once you purchase the FuneralPress base version you can purchase any additional addons to enhance your experience.